"Nobody's gonna love you the way I loved you. At times I couldn't stand it. I used to think of you. I'd think, Deborah lives. She's out there. She exists. And that would get me through it all. You know how important that was to me?" For years I kept putting off watching the final film from the incredible Sergio Leone, Once Upon a Time in America. I would grab it from the shelf at the library, carry it with me for a few minutes, look at that daunting running time on the back of the case and ask myself, do I really have the time for this? I watch plenty of films, but sitting for nearly four straight hours watching the same one uninterrupted feels nearly impossible these days, and yes, uninterrupted is mandatory for a work considered this epic and essential. This scenario always ended the same way: I would put the Blu-ray back where it belongs and move on to something else. I knew eventually it would be seen, but the time needed to be right. Vacation from work last week. Late on a Wednesday night, nothing to wake up early for on Thursday morning. The time had finally arrived. What a glorious cinematic experience it was. Sure, the running time may look intimidating, but the film flows so beautifully I never felt the fatigue of such a length. The storytelling felt epic and yet so constantly intimate that I was pulled into their world from minute one and it simply didn't let me go. The cinematography is lush and absolutely gorgeous even when the characters occupy the most drab and industrial of set pieces, making the shots both aesthetically pleasing but also strikingly authentic. The performances across the board, from the expected greatness of Robert De Niro and James Woods all the way to the kids who play the young versions of them, are just wonderful. 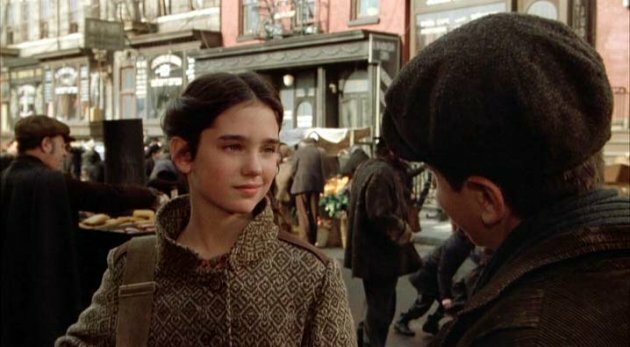 It's a coming-of-age film, a gangster film, and a sublime representation of the power of nostalgia all wrapped into one absolutely spellbinding movie. 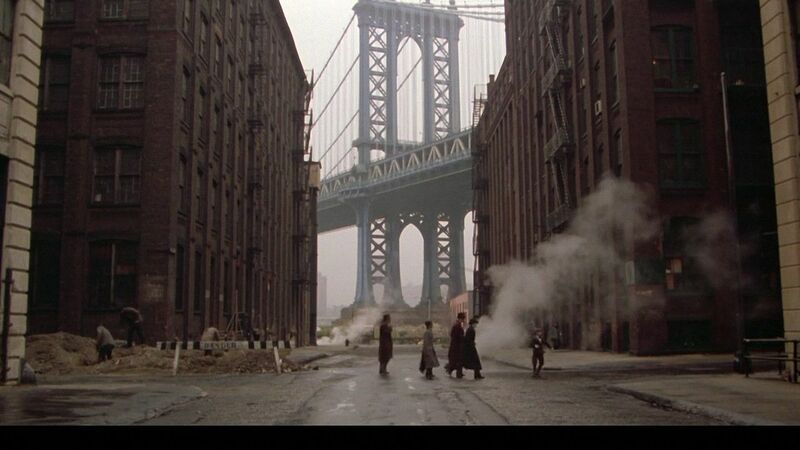 If you find the time, Once Upon a Time in America is worth the journey. 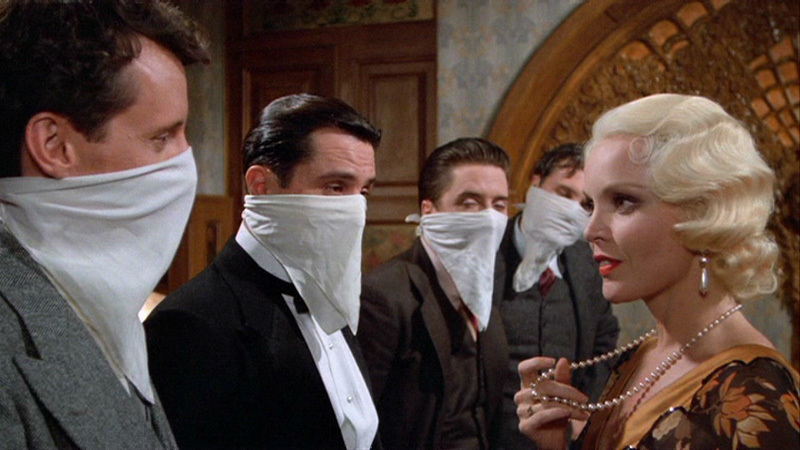 Sergio Leone left this world far too early at the age of 60, but what a way to finish off a career. Thrilled I finally found those four hours to soak in this masterpiece.